Motor oil is essential to your vehicle. Without it, there’s no way for an engine to operate safely, or for very long. At Derek’s Towing & Recovery, we provide more than an oil change. Our oil and lube services provide preventive maintenance to change, inspect, check/fill and clean essential components of your vehicle and help keep it running smoothly. 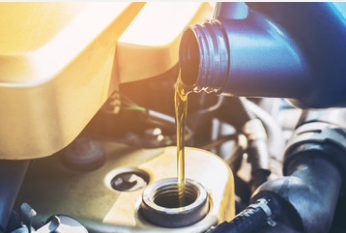 By taking care of your vehicle with regular oil changes, you’ll be getting the peace of mind that your vehicle will be with you for a long time and save in potential costly repairs. Stop into Derek’s Towing & Auto Repair for quality oil, lube, and filter service at our Frederick, MD oil change and auto repair shop.